Mohamed Ali brings eight years of real estate and corporate finance experience to the firm. He focuses mainly on acquisitions, along with asset and project management for various platforms including Multi-family residential, Logistics/Industrial, Student Housing, Hospitality and Real Estate Development projects. 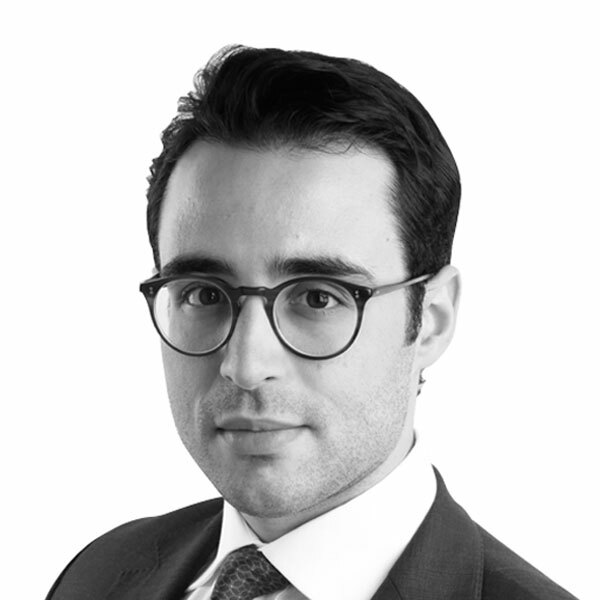 Mohamed Ali joined us from Deutsche Bank, where he was involved in European Real Estate Investment Banking Transactions. He also had previous experiences in Mergers & Acquisitions, Strategy Consulting and Business Development. Mohamed Ali graduated from HEC Paris (Master of Science in Management) and completed a second Master’s degree at Stockholm School of Economics (CEMS Master in International Management).